Have you ever dreamt of low-maintenance, waterfront living? 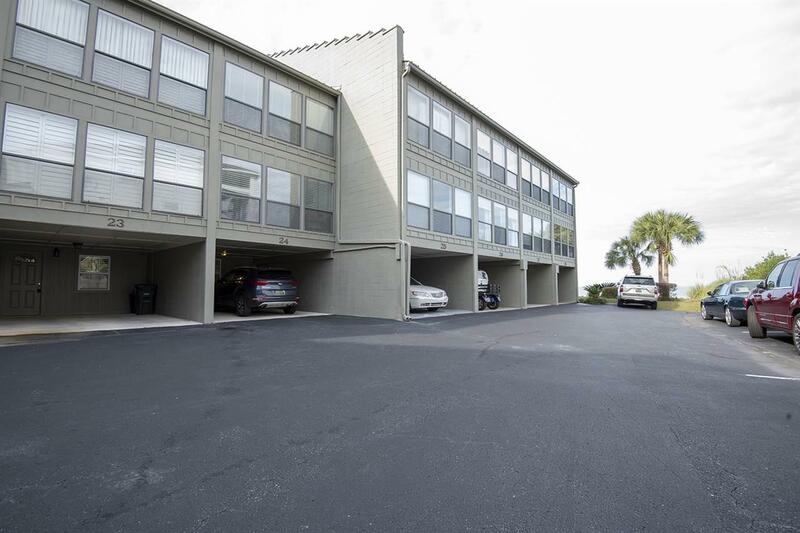 This townhouse offers 2 BR, 2.5 BA w/ bonus room offers gorgeous, water views on each of the three floors. 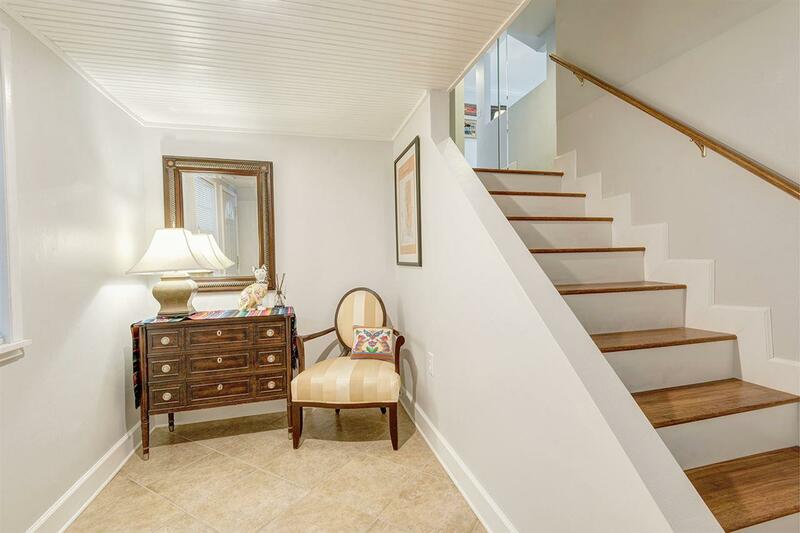 As you enter, you are greeted by a wonderful foyer and bonus room making this space versatile to your needs. 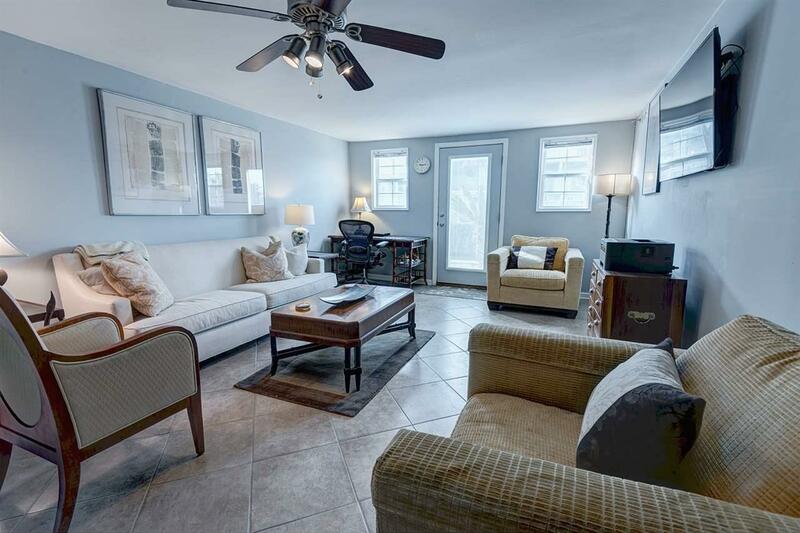 On the second level, note the hardwood floors and large windows flooding the home with natural light! The gourmet kitchen features all custom painted cabinetry, granite counter tops, stainless apron sink, and stainless steel appliances. Upstairs, you will find two well-appointed master suites, each with renovated bathrooms and abundant storage, along with another balcony featuring stunning bay views. 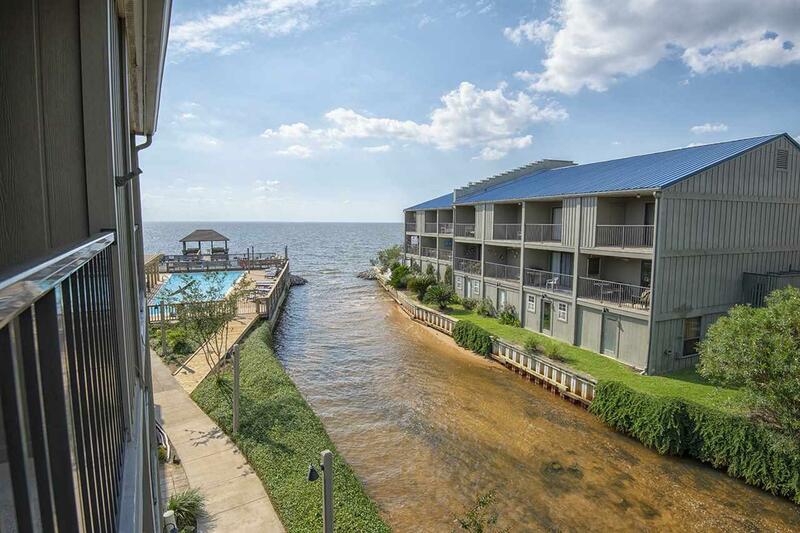 Located in the sought after Magnolia Beach Townhomes, you are at the perfect location to enjoy the quintessential Fairhope lifestyle, all while enjoying tranquility on Mobile Bay. Schedule your showing today!